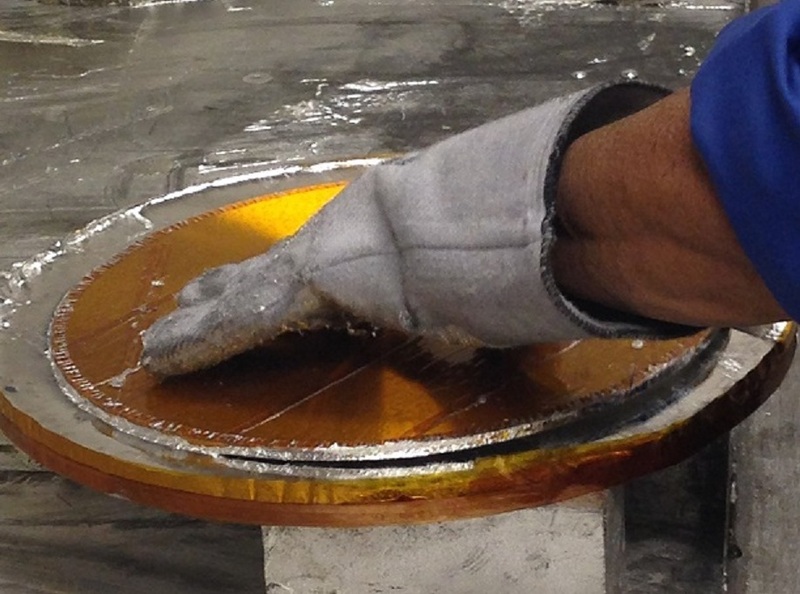 VEM bonds sputtering targets to backing plates using high purity indium bonding. Indium bonding is used because its thermal conductivity is the best among available bonds and is the most efficient at extracting heat from the target. Indium is also more malleable than other bonding solders.This reduces the risk of cracking that's caused by a mismatch in the thermal expansion coefficients of the target and backing plate.